CONGRATS TO OUR 2017 GRAND PRIZE PITCHFEST WINNER, CUREMATCH. MetroConnect, World Trade Center San Diego’s flagship export assistance program, is now in its fourth year. Made possible through a grant provided by JPMorgan Chase & Co., small to mid-sized companies in San Diego receive a $10,000 grant and programmatic services to assist with international expansion efforts. Since the program’s debut in 2015, the 45 companies that have gone through the MetroConnect program have collectively generated $16 million in new export sales, signed more than 131 new contracts, added 161 new jobs to the region, set up nine new overseas facilities, and seen four successful company exits. Past participants include Calbiotech (now ERBA Diagnostics), Rough Draft Brewing, Deering Banjo Company, Cypher Genomics (acquired by Human Longevity Inc.), Planck Aerosystems, and many more. 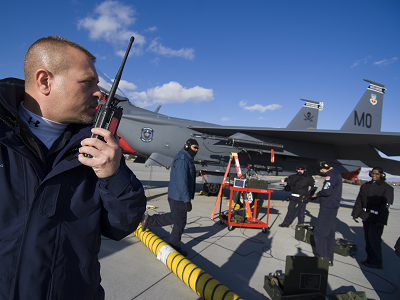 If you are a defense contractor based in San Diego County who is pursuing new commercial markets or looking to diversify your government contracts, learn more about the Defense Innovation Voucher (DIV) Program. 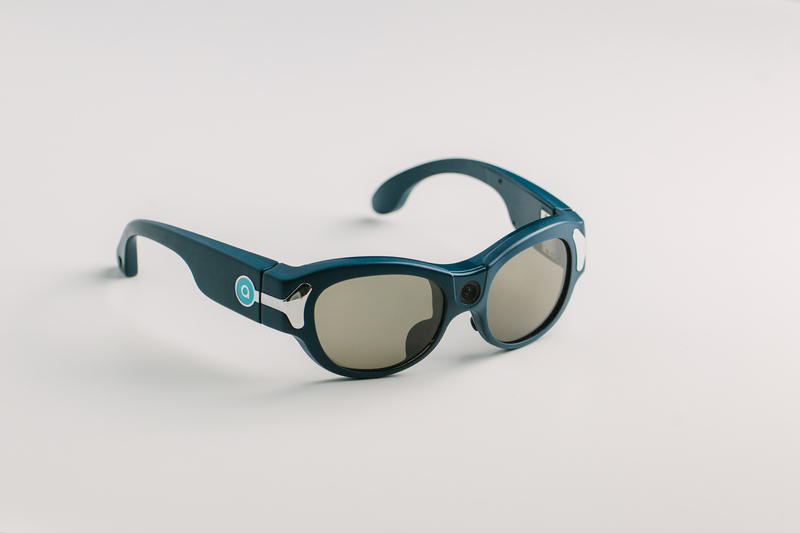 Aira is a service that uses artificial intelligence and augmented reality to connect blind and visually impaired people to highly trained, remotely-located agents. 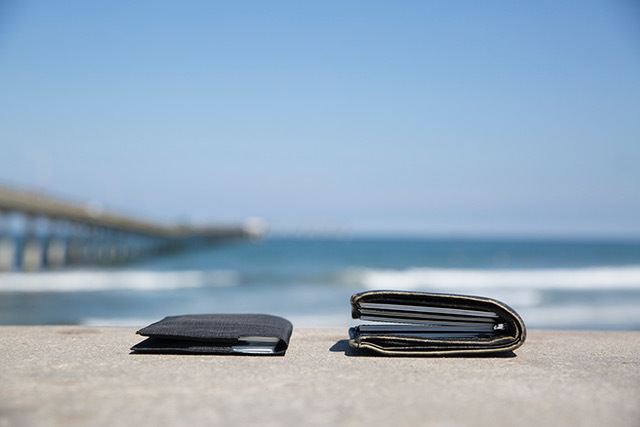 Allett creates amazing patented slim wallets, proudly made in San Diego since 1995. 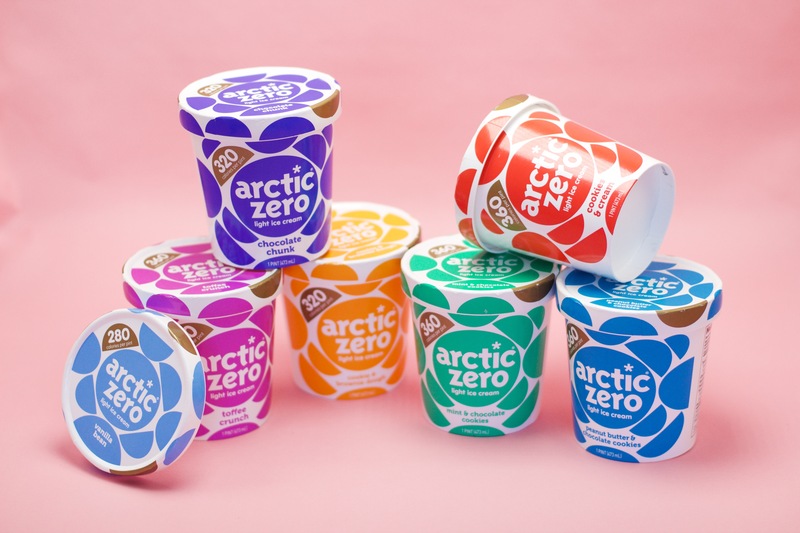 As the pioneer of “better-for-you” frozen desserts, Arctic Zero thoughtfully crafts the best tasting and cleanest ingredient light ice cream and non-dairy frozen desserts on the market. 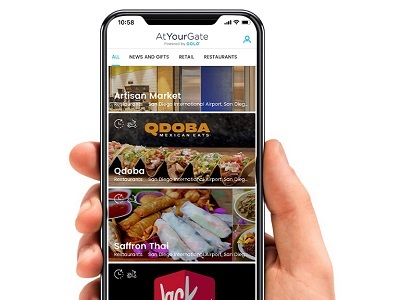 AtYourGate is an industry leader in mobile e-commerce and in-airport gate delivery services for needed food/beverage/retail items by travelers, flight crews, and airport employees. Bitchin' Sauce - The Almond Dip! 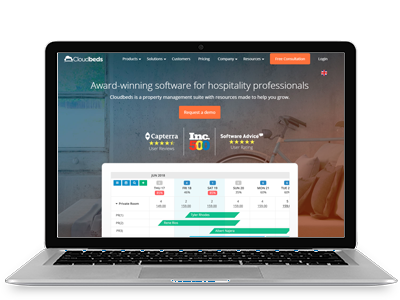 Cloudbeds is a property management suite that simplifies the world of OTAs, payments, reservations for the travel and hotel industry. 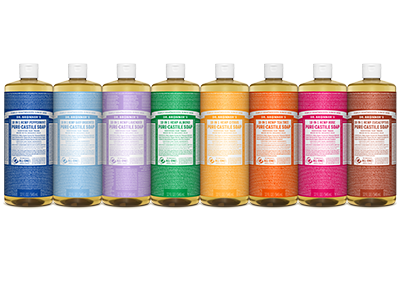 Dr. Bronner’s, producer of organic and fair trade personal care and food products distributed worldwide, is a family business committed to honoring the vision of founder Emanuel Bronner by making socially and environmentally responsible products of the highest quality, and by dedicating profits to help make a better world. 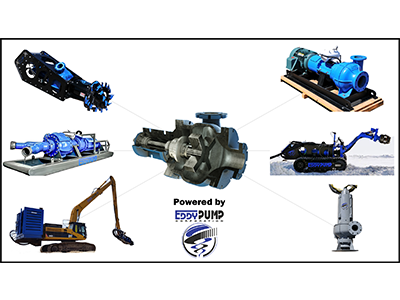 Eddy Pump is an engineering and manufacturing company producing state-of-the-art material handling equipment for a multitude of industries including military, oil, mining, energy, and many others all over the world. Epitope Diagnostics, Inc. (EDI) strives to provide the highest quality products and services to the healthcare community. 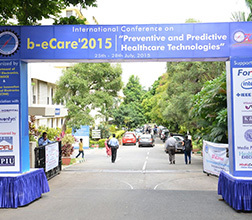 The fundamental objectives of EDI is to assist not only in detection but also prevention of diseases. 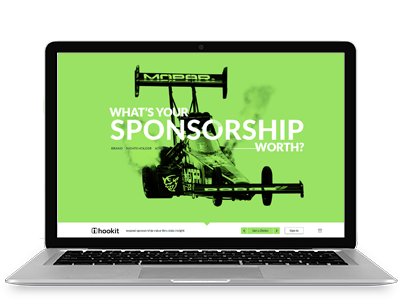 Hookit expands sponsorship value thru data insight. 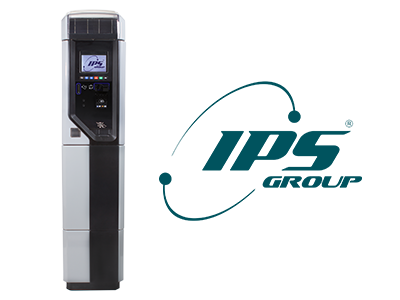 IPS Group is a design, engineering, and manufacturing company focused on low-power wireless telecommunications, payment processing systems, intelligent data management technologies, providing Smarter Parking for Smart Communities™ through its innovative and Fully-Integrated Parking Management Suite. KULR Technology Group uses a proprietary carbon fiber technology co-developed with NASA to solve heat management and battery safety challenges for a variety of markets including aerospace, electric vehicles, camera displays, robotics, power storage, and consumer electronics. LRAD Corporation’s long range acoustic hailing devices, mass notification, and innovative Genasys distributed messaging systems allow users to clearly communicate warnings and instructions, resolve uncertain situations, and enhance safety in a variety of applications including defense, law enforcement, and more. 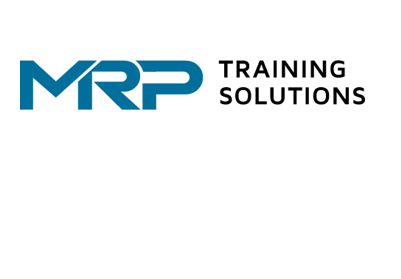 As a force multiplier, MRP Training Solutions, a service disabled veteran-owned small business based in San Diego, provides technical, operational, administrative, and logistics training and mission support to military personnel located at worldwide locations. PKL Services, Inc. is a global provider of skilled personnel, delivering the most up to date aerospace maintenance, training, and logistics services. 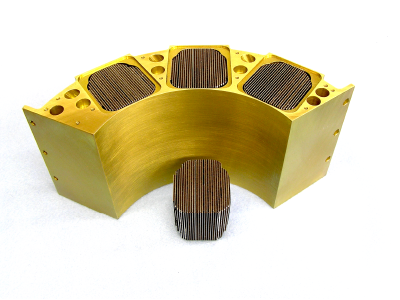 A precision machining company, QCMI provide customers with components that have complex shapes, contours, exacting tolerance, and stringent quality requirements. Raveon designs and manufactures certified long-range wireless products for data communications, GPS tracking, and security. 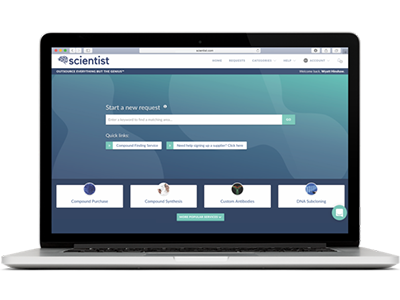 Scientist.com is the world's leading marketplace for outsourced scientific sourcing. 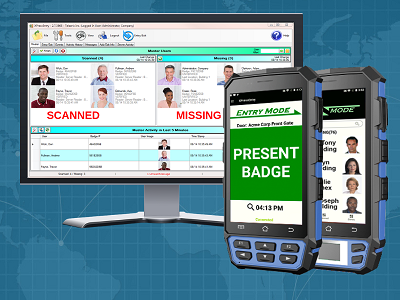 Telaeris, Inc. is a San Diego-based engineering firm focused on developing RFID solutions for safety and security. 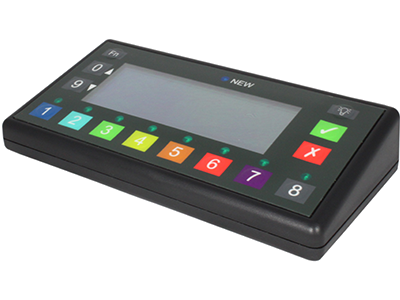 Its custom designed handheld badge readers enable mobile ID validation, visitor management, biometric identification, and personnel rostering. Coronado Brewing Co. is a local craft brewery that specializes in abundantly hoppy West Coast-style ales. The company was honored in 2014 with one of the brewing industry's most prestigious awards—World Beer Cup Champion Brewery and Brewmaster for a Mid-Size Brewing Company. 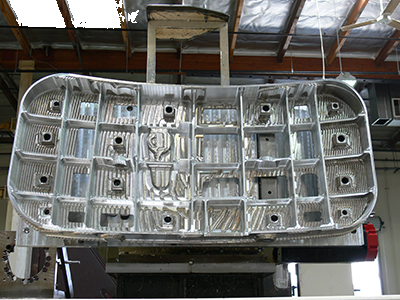 CP Global Manufacturing is a world leader in manufacturing and installing recycling equipment. The company is committed to global sustainability by providing the best waste diversion solutions through innovation, education and integrity. 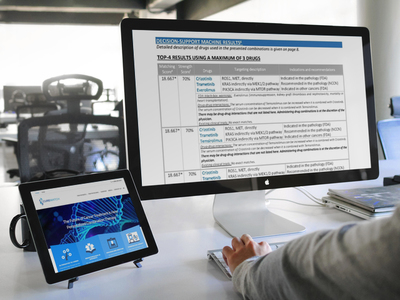 CureMatch has developed a proprietary software platform aimed at guiding oncologists in selecting the most advanced personalized cancer therapies for patients. The technology analyzes more than 4.5 million different drug combinations to find and rank the most advanced cancer treatments. 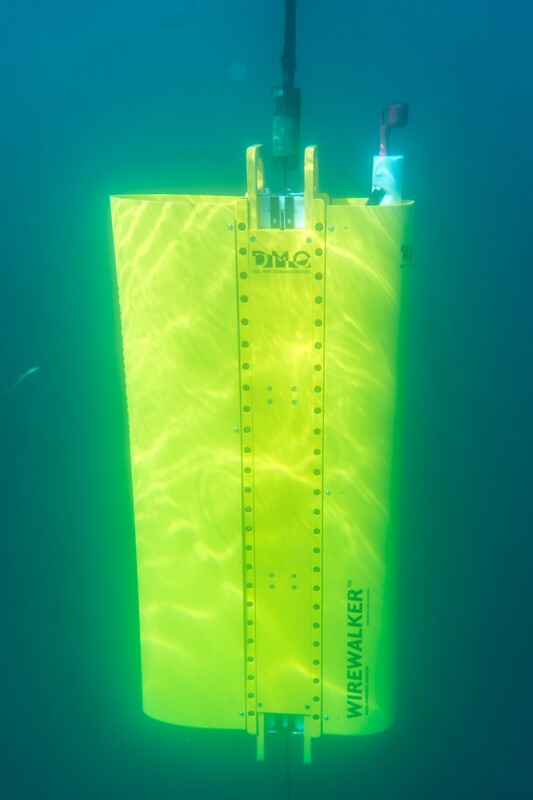 Del Mar Oceanographic produces the Wirewalker, a vertically-profiling instrument platform for oceanographic research and monitoring. Propelled by ocean waves, the Wirewalker can converting traditional one-dimensional sensor data to two-dimensional depth-time images of the ocean interior. 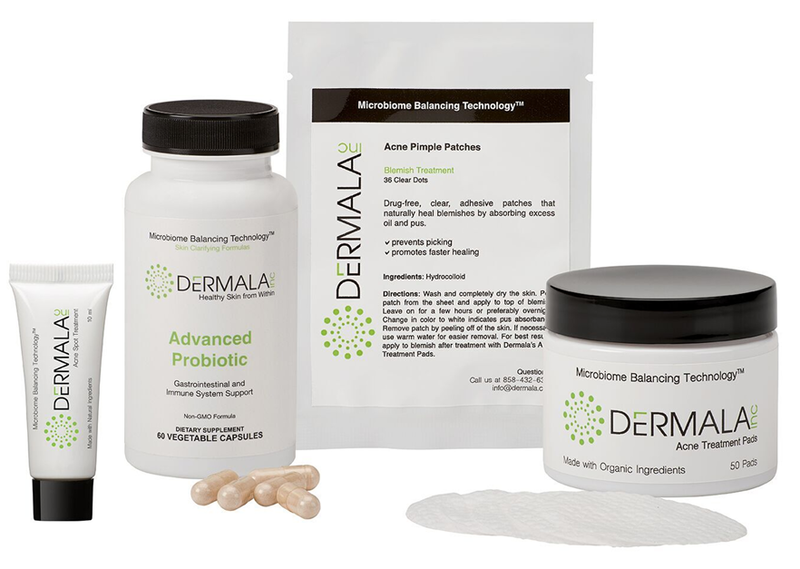 Dermala is developing novel skincare products for acne, eczema and aging skin based on the latest advances in human microbiome research. The company focuses on optimizing skin health from the inside-out, for natural lasting effects and without the use of harsh chemicals. Envision Solar International, Inc. is a sustainable technology innovation company. 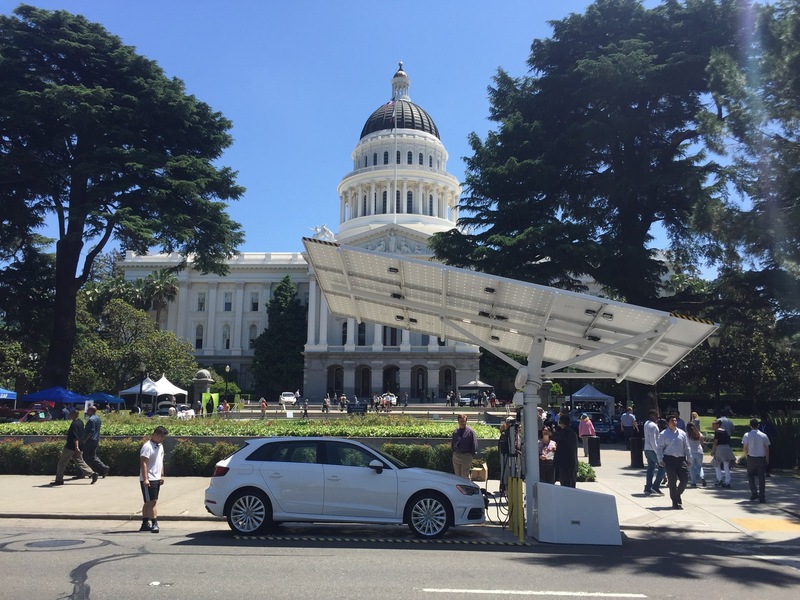 Envision provides customers with advanced renewably energized electric vehicle (EV) charging, media and branding, and energy security systems. FoxFury makes innovative, portable, go-anywhere, lightning tools for the industries it serves. 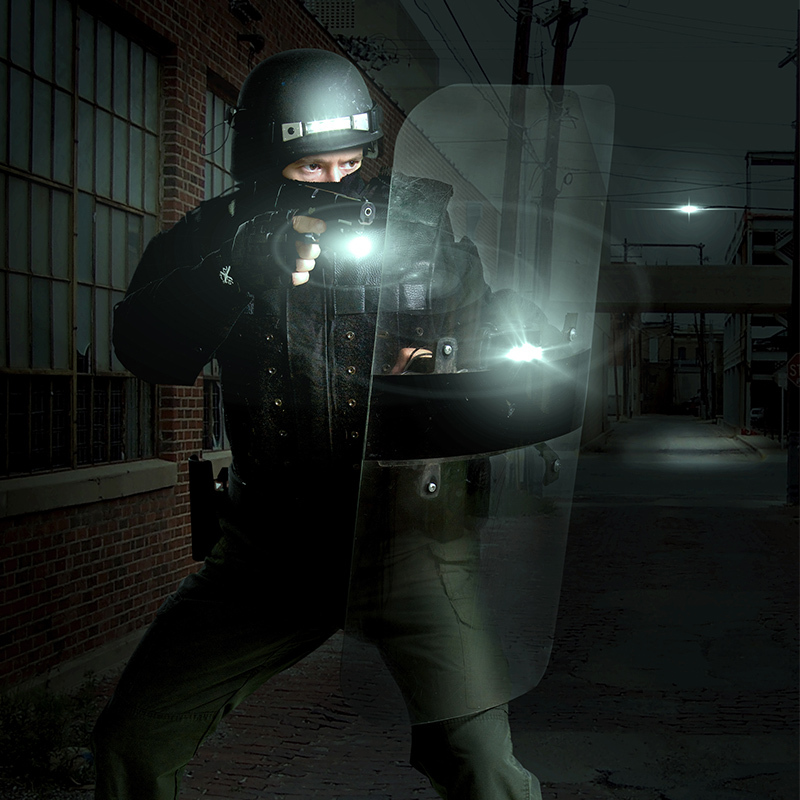 The company’s application-specific LED lights are used in firefighting, police, military, industrial safety, hazardous area, filming and photography. Local tech startup Guru creates digital experiences for museums, aquariums and zoos using audio, video, virtual reality and more. Recently, the company took home $225,000 worth of VC and professional services at SeismicSD investment competition. 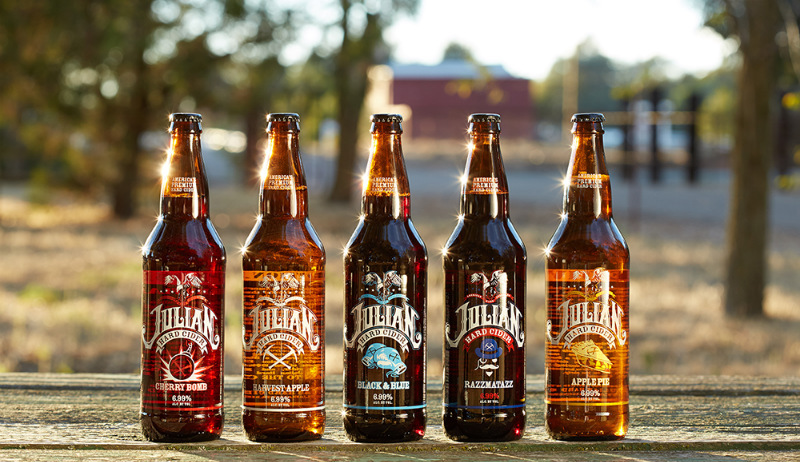 Julian Hard Cider is a local, veteran-owned business that produces 100 percent fresh-pressed, all-natural hard cider. 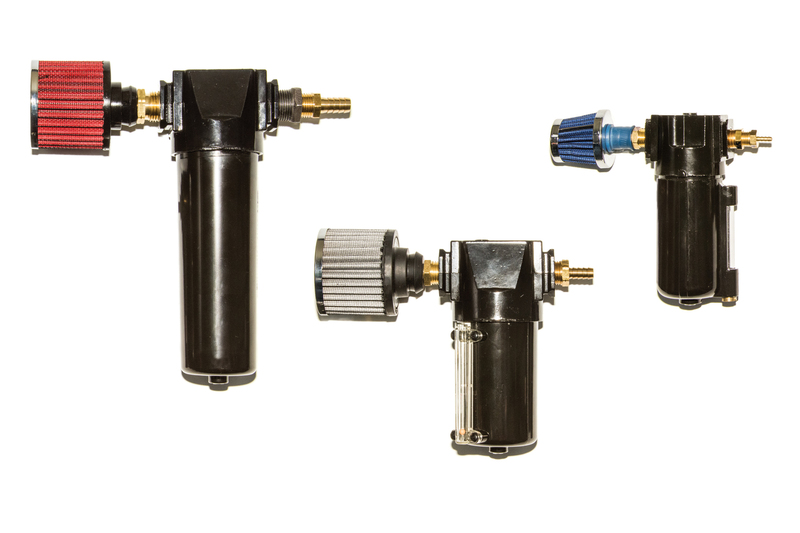 Optimized Fuel Technologies develops and manufactures a patented, ionized air technology designed to improve energy efficiency and regulate emissions during the combustion process. The technology enables cleaner burns and emissions. Performa Learning provides the world’s only personalized, skills-based business English learning system. 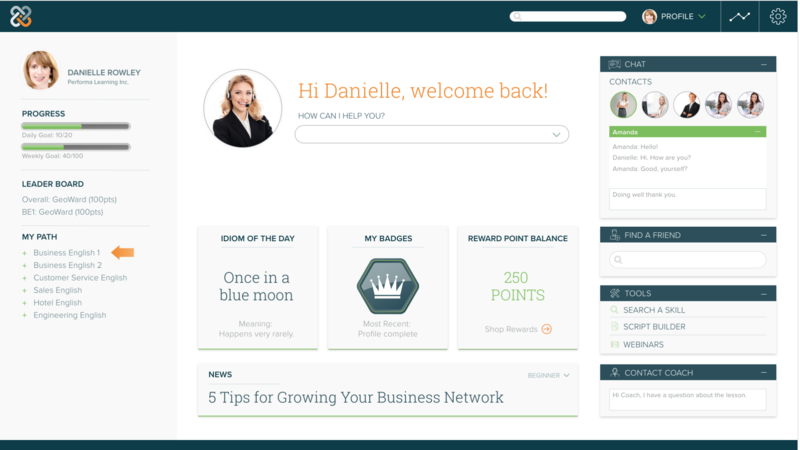 The company helps corporations and professionals around the world communicate more effectively. Planck Aerosystems develops and employs technology to solve real problems at sea to promote a cleaner, safer and more efficient use of our oceans. 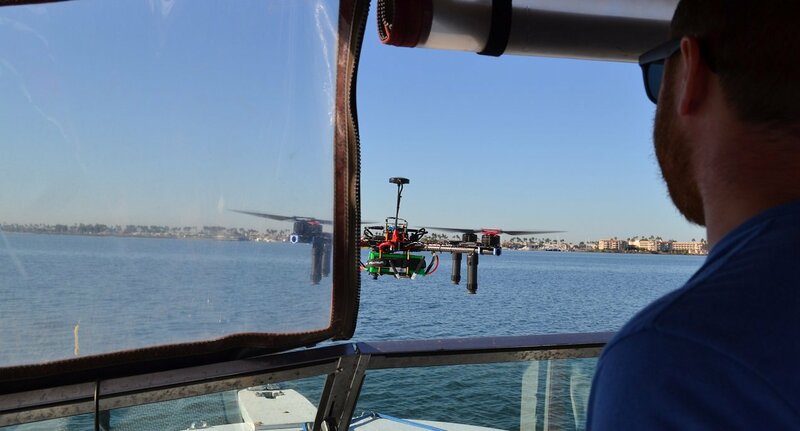 The company builds technology that enables small drones to operate from moving vessels of any size, without the need for a dedicated pilot or extensive installed hardware. 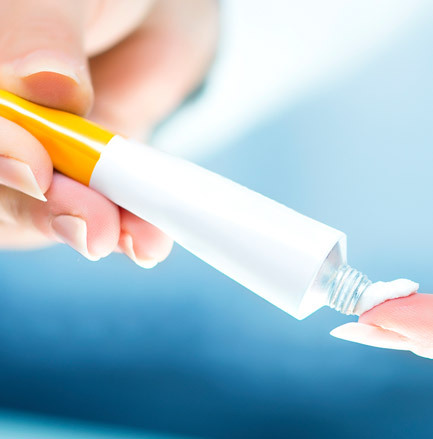 Tioga is a contract research organization that supports the research and early development of skin-applied products, including topical and transdermal drugs and prestige cosmetic products. 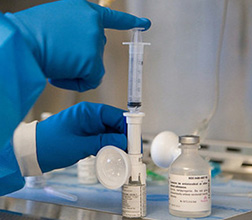 The company provides support clients in the pharmaceutical, biotechnology and cosmetic sectors. 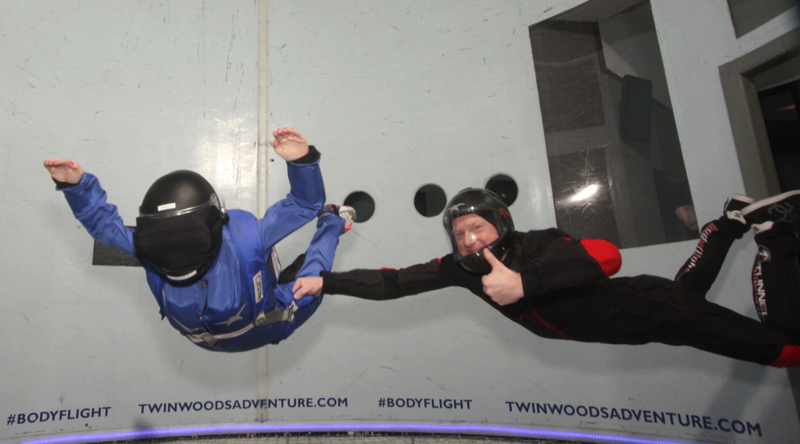 Using virtual reality technology, Tunnel Vision recreates the skydiving environment of jumping out of an airplane with breathtaking views while in the safety of a wind tunnel. The company supplies the hardware, software and content to wind tunnels. Urban Translations builds relationships by providing a hospitality platform that allows for guest convenience and staff efficiency. 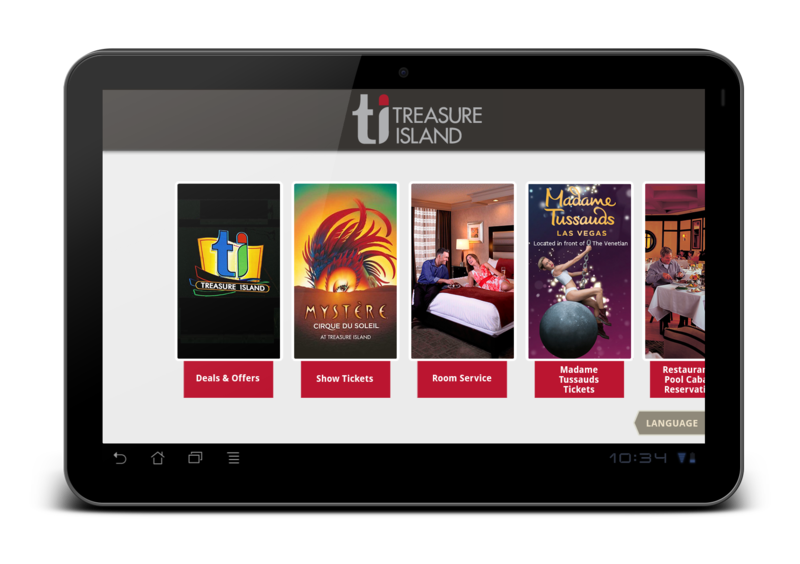 The translation software enables guests to order menu items and amenities, in any language, with the touch of a finger on tablets and smartphones. 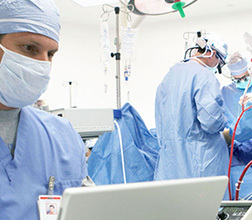 Aurora Spine is a publicly traded medical device company specializing in minimally-invasive, regenerative surgical technologies. 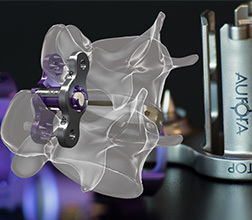 Through the development of innovative, customized implants, Aurora hopes to become the leader in advanced spinal technologies. 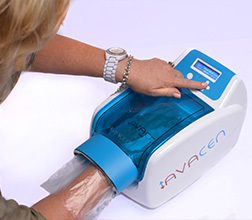 AVACEN Medical is the creator of the AVACEN 100. The AVACEN 100, the world’s first noninvasive, over the counter medical device allowing consumers and patients to increase whole-body circulation from a single convenient treatment location. 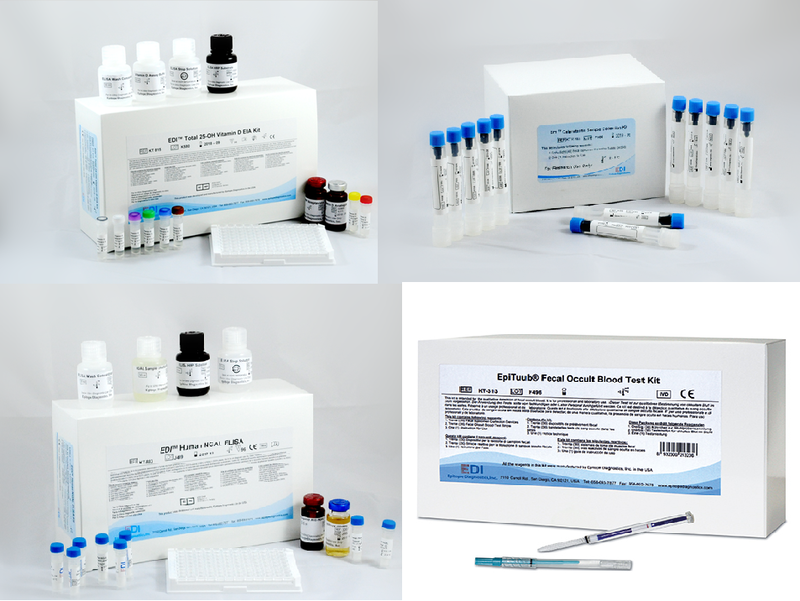 Calbiotech is a world leader in immunoassay development and manufacturing. With over 30 years of experience, the team conducts business with major reference labs, pharmaceutical companies, universities and research centers around the globe. 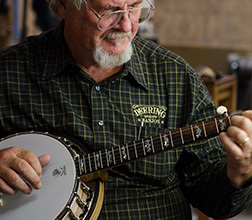 Deering Banjo Company is a family-run business and the world’s largest manufacturer of artisan banjos. 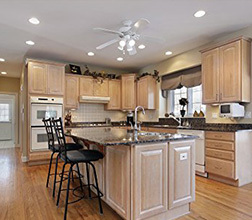 Started in 1975 by Greg and Janet Deering, the company is well known for its expertly crafted GoodTime™ product line. 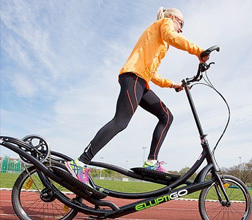 In 2010, ElliptiGO introduced the world’s first elliptical bicycle to minimize the risks associated with running. Since then, ElliptiGO has become the leader in high-performance elliptical bicycles for professional athletes, NCAA teams and recreational runners alike. 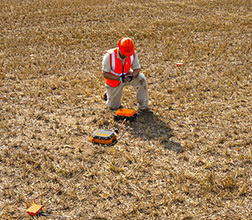 GroundMetrics Inc. is a world leader in electromagnetic sensing, providing oil and gas operators with an unprecedented look at the subsurface. The company’s customized analysis and reporting leads to increased production, improved efficiency and a reduction in wasteful spending. Hyperikon sells energy-efficient home improvement solutions, such as LED lighting, in the e-commerce space. The company has grown to become one of the leading U.S.-based LED providers serving the commercial, industrial and residential sectors. 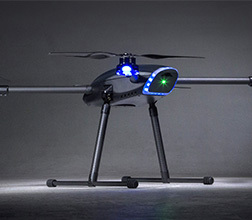 INOVA Drone develops professional grade, small unmanned aerial system solutions for mission critical applications, with an emphasis on public safety, defense and critical infrastructure inspection. 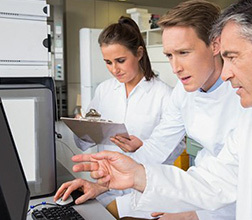 MANTA helps its customers develop the best nano-enabled products faster and more profitably, by providing state-of-the-art scientific instruments characterization. MANTA’s ViewSizer 3000 measures nanoparticle concentration, size distribution and kinetic processes with a single test. Ocean Aero is the creator of the “Submaran,” an unmanned surface/sub-surface hybrid vessel. 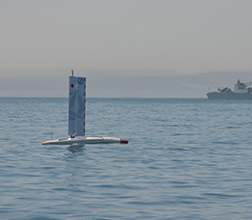 Powered by wind and solar energy and capable of months at sea, this robotic marine vessel hosts an array of ocean observational and data recording sensors, making it ideal for a multitude of applications. Ocean Reef invents, designs and produces equipment for diving. Separately, the company’s Nemo’s Garden project is an initiative to create an alternative system of agriculture dedicated to areas where plant growth is difficult. 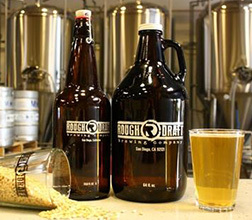 Rough Draft Brewing Company is a family-owned microbrewery devoted to creating high quality craft beers that are well balanced and approachable. Rough Draft beers are available in grocery and liquor stores, restaurants and bars and in the company’s local tasting room. Solatube Worldwide Sales is an independent LLC and global distributor of Solatube International. Solatube tubular daylighting devices are high-performance, green building components that bring daylight into interior spaces where traditional skylights and windows can’t reach. VaultRMS is the creator of Vault Exposure Tracker, a software platform focused on firefighter exposure data. 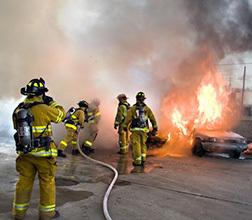 By tracking exposures, the company helps emergency responders get the benefits they need, while building up a data set that will contribute to the advancement of relevant cancer research. 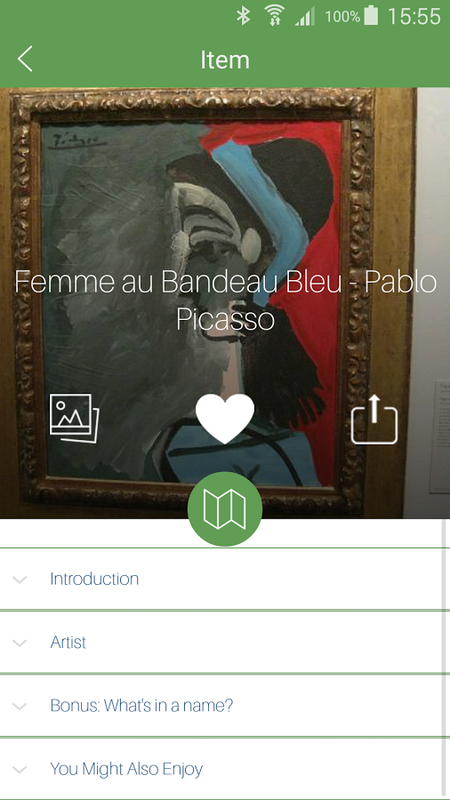 Whova offers an all-in-one event management solutions for event organizers. 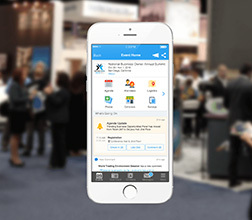 By integrating utilities such as online registration, name card printing, onsite check-in and a mobile event app, Whova is revolutionizing event organization and engagement for all parties involved. AirStrip produces Sense4Baby, a wireless heart rate monitor system for babies and their mothers. 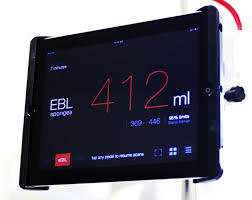 The platform was featured in the Apple Watch product launch and enables doctors to remotely monitor patients. 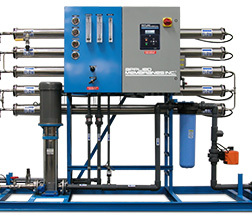 Applied Membranes is a manufacturer and distributor of water filtration systems and components that revolve around reverse osmosis technology. 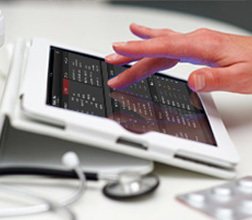 Aventyn is a digital health company specializing in cloud connected clinical information. Its technology provides solutions through medical imaging, analytics and genome reporting for health providers and the pharmaceutical industry. Bounce Composites creates high-quality and durable composite goods for the automotive, wind energy, aerospace and sporting goods industries. 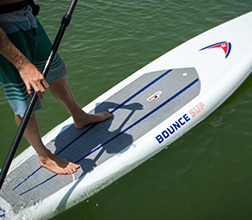 Its signature Stand Up paddleboards (Bounce SUP) allow for serious performance and usage while maintaining minimal environmental footprint. Cypher Genomics works to provide automated genome interpretation at scale for clinical labs, pharmaceutical companies and population genomics efforts. 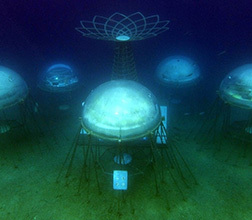 Acquired by Human Longevity in November 2015. EdgeWave provides internet security, email security, next generation firewall and network solutions to more than 6,000 companies worldwide. The company partners with tech leaders such as Huawei Technologies to protect the global economy from hackers. 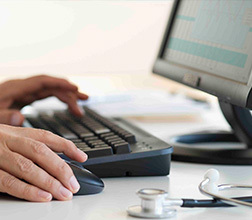 Entra Health offers an FDA Class II software platform, serving as a one-stop shop for remote patient monitoring, telemedicine and mobile health devices. Acquired by CRF Health in July 2016. IriSys is a service provider for biotech and pharmaceutical companies wishing to develop products that meet US regulatory requirements. With a focus on Asia, IriSys acts as a bridge between foreign pharmaceutical firms and the U.S. market. 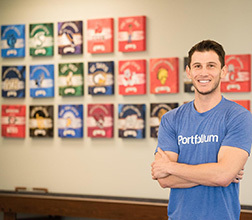 Portfolium bridges the workforce skills gap by empowering and connecting students with potential job opportunities. Portfolium’s platform provides students and other job seekers the chance to showcase the projects and creations on which they've worked to future employers. 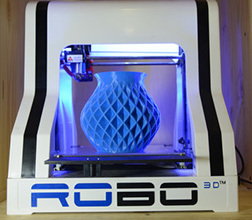 ROBO 3D began with the vision of creating a more affordable 3D printer. The company’s product offerings include printer bundles, a specialized drone kit and a slew of custom filaments. 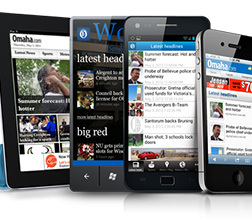 Total Communicator Solution develops fully integrated mobile marketing communication platforms. 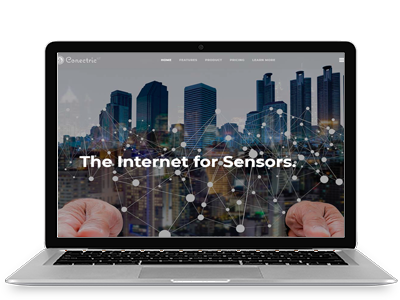 Its signature product, SparkCompass, utilizes state-of-the-art beacon technology, enabling the delivery of customized and relevant data for real-time consumer engagement. VAVi Sport & Social has become one of the premier sport league and social event organizers in the nation. 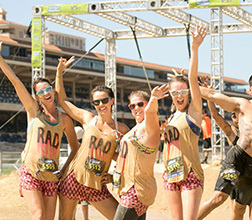 Featuring large events such as the Del Mar Mud Run, the Ridiculous Obstacle Course and their flagship event, the WIPEOUT Run, VAVi is replicating their success in Australia and beyond. 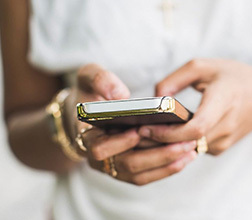 Verve Mobile provides a dynamic location-based mobile marketing platform to help advertisers connect with consumers on their devices in real-time. VisionTree has utilized cloud-based systems to become a leader in data collection, workflow integration and cross-platform applications. This has led to improvements in the quality and efficiency of communication, decision making and planning processes within the healthcare system. Wearable Sensing is creating wearable, wireless and dry sensor EEG brain activity monitoring systems. 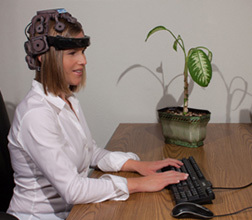 These systems enable research grade EEG recording in real-world environments, with applications in everything from pro-surfing to robotics to the study of PTSD.